Afghanistan, Bangladesh, Eritrea, Ethiopia, Ghana, India, Iran, Iraq, Jordan, Lebanon, Mali, Nigeria, Pakistan, Somalia, South Sudan, Sri-Lanka, Sudan, Syria, Turkey. then no visa is required. 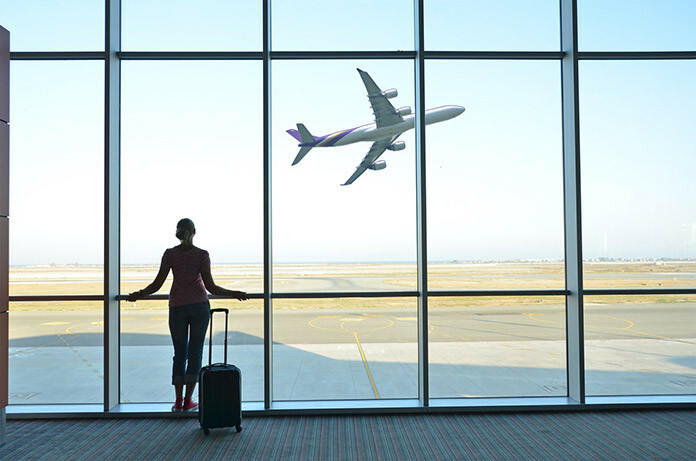 It is important to note that those with a transit visa are not permitted to stay overnight, leave the airport or make a prolonged stop. 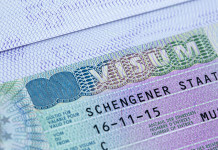 You should check your itinerary with the travel company or airline to ensure compliance with the visa. Five airports (Colgne/Bonn, Düsseldorf, Frankfurt/Main, Hamburg and Munich) allow travellers to stay at the transit area without a visa. then a visitor visa will be required. Driver’s license and/or utility bill with your name as residence proof for the consular where you will be applying. Payment and photocopies of the documents will also be needed for the German Transit Airport Visa.